Is there anything in this world like a mother's love? Is there anything in this world like a mother's pain? 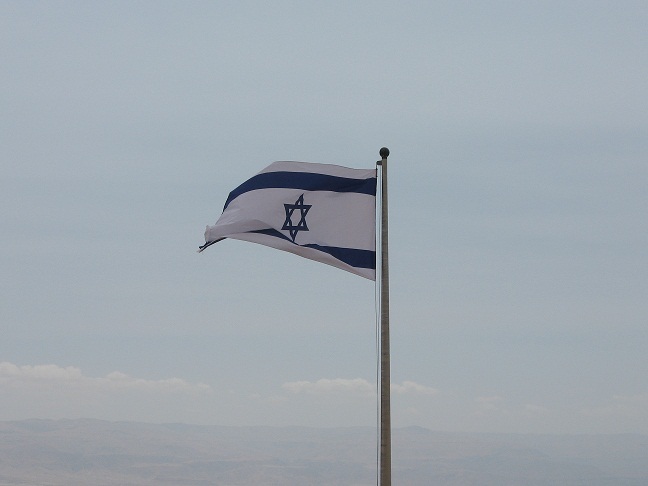 I am in Tucuman, Argentina, far from home, far from Israel, but I never far from Israel for it is always with me. And these days we follow the tragic story of a thirteen year old Israeli girl murdered in her bed. She was killed just for being Jewish, just like Anne Frank, no difference. And now she joins our endless list of holy martyrs. And the tears of our people and our friends can fill oceans. But nothing will bring her back. We see the video of her mother, so modest, so dignified and she says, I am not a speaker I just ask consider the pain of a mother. The pain of a mother, can anyone really fathom how it feels to have your sweet daughter murdered in her bad in the middle of the night, your sweet happy daughter? I am in Argentina, after several international flights, delayed flights, cancelled flights...up and down I am not feeling my best. People ask me how I do it, day after day. I answer; coffee and deep seated motivation. So yesterday I arrived at the seminar and prayed that I would have the strength to make it through the entire day. I prayed that I would be able to give these people what they deserved. And then I faced the group, close to forty people, and I looked at their faces. Some were new to me, some were familiar, some were older and some were younger and there was one young girl. And when I saw their faces nothing else mattered, not their culture, religion, way of life, nationality, all that mattered were those sweet faces. When I look at them they are all family and they are all my children. In their faces I see other faces, in their souls I feel unity. We are all one. And I want everyone to go home safely, every day. And now I am ready to go! I taught as if I were being carried on the wings of angels. And my task is a holy one. For each and every life is precious. And now it is time for one more seminar. And I ask God for the blessing...he who gives strength to the tired, (to the very tired). Standing strong, flying high, never give up.